We provide short lead-time prototype service for our customers in both milling and turning. We have a dedicated group of journeyman machinists responsible for the prototype works, using primarily CNC machineries with 2 or 3 axis controls. 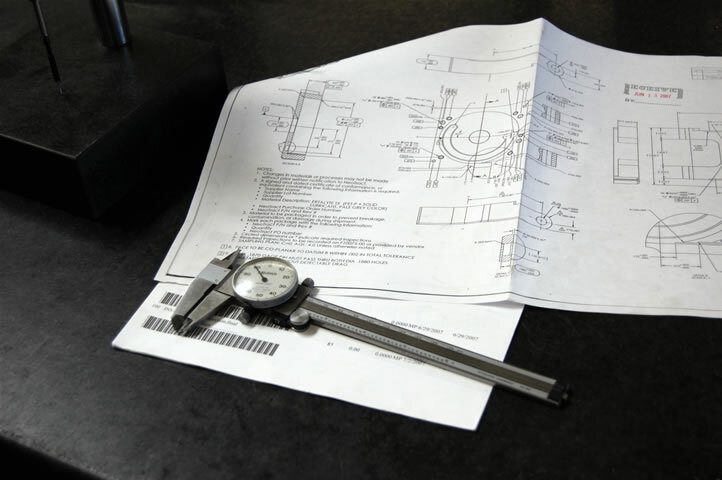 Our typical prototype machinist has 10 or more years of experience. 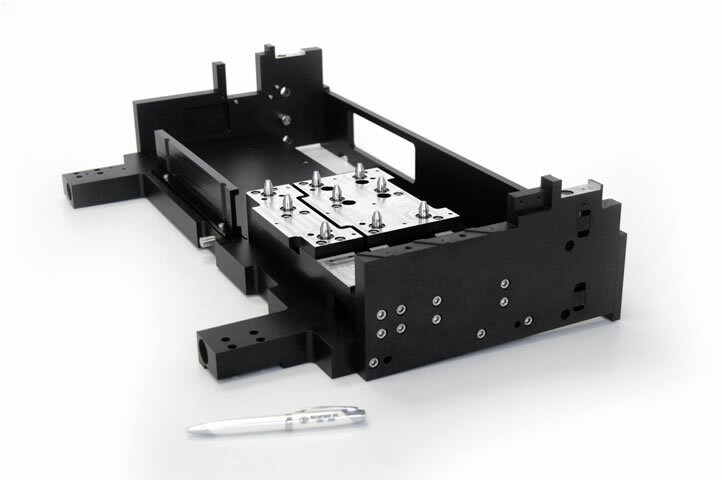 All prototype parts are given the same careful inspection as production parts. Production machining is our key focus and is supported by a very versatile group who can work with difficult projects of various kinds. With wide range of equipments, we can support any product with high or low volume demand. 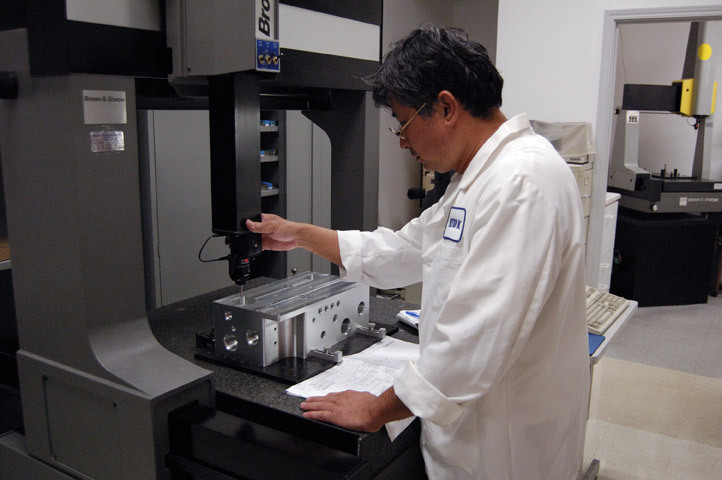 To ensure quality for low volume-high mixed parts, our engineers meticulously develop manufacturing methods for all parts for process control, which will be maintained for recurrent use. The development of the manufacturing methods ensures good quality product and, at the same time, eliminates unnecessary variations in recurring productions. In addition to working with different product types, we can also support different purchasing programs such as scheduled deliveries, blanket purchases and KANBANs. Because our customers’ purchasing needs are quite diverse, we often tailor to specific needs for better collaboration and efficiency. The production machining works are supported in-house according to the following machines types. CNC Milling: we are equipped with about 20 units of CNC mills of 2, 3 and multi-axis capability that can produce parts of various configuration and material. 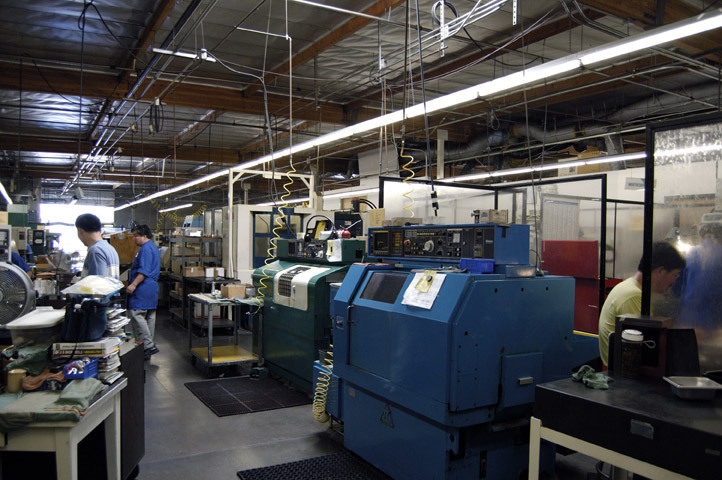 In specific, we have 3 units of horizontal machining centers (one with multi-pallets), 16 units of vertical machining centers and 5 units of Prototrak CNC mills. Our largest machines can handle parts up to the size of a 25”x25”x50” cube. The different types of machines will ensure the most appropriate support depending on your parts configuration. For example, we can run the more intricate parts on the horizontal machines but the flat pattern parts on the vertical machines. For high volume applications, we can rely on our unmanned machines, and for the quick turn jobs, we can offer our 2- axis Prototrak machines. Being able to put your parts on the most appropriate machines often directly translate to better quality, higher efficiency and dependable delivery. CNC Turning: We are equipped with over 10 units of CNC turning machining centers in various style and configurations that can support your production needs ranging from a few units to thousands of units per run. These machines are designed to handle parts size ranging from a very small pin to a 6” diameter round. All machines are high precision machines, with 2 axes to multi-axis capability, and with simultaneous milling capability. These machines can routinely perform to the accuracy of .0001 of an inch. All our milling and turning machineries are regularly maintained by professional experts to ensure the highest accuracy at all time. Please review our facility page for more detailed descriptions. Precision Mechanical Assembly work is a natural extension of our precision machining service, particularly to customers who need further assistance to their final production. With the familiarity we have through machining of their parts, coupled with our expertise in mechanism, we can help our customers in many critical assembly works. A lot of machining works also require other outside works including electro-plating, painting, chemical cleaning, grinding, EDM, heat treating, welding and others. Because these outside works are integral parts of the final products, we give them as much care as our in-house works. We naturally also put a lot of emphasis on the selection of qualified vendors and we look upon them as our vital partners. Inspection is an integral aspect of all our services, for works performed in-house or outside, and we take them very seriously. Good quality is always first and foremost and it is our duty to offer it to our customers at every opportunity we have.